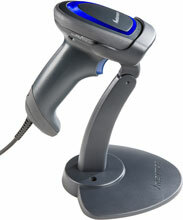 Intermec SR31T - USB Stand Kit, 2D Imager. Includes 6.5' USB cable and adjustable stand. Color: Gray. The Intermec SR31T tethered scanner provides premium performance, durability and ease of use for a wide variety of scan-intensive applications. 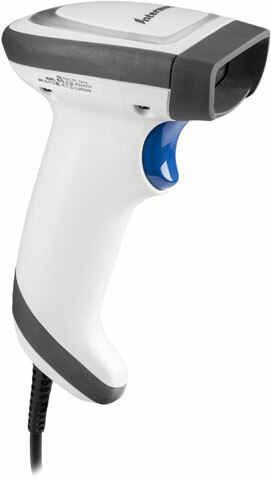 Designed to maximize user productivity, it has the industry's fastest 2D imaging technology for highly responsive, dependable scanning. PWD USB Cable, Straight, with PSU, 6.5 ft.
Cable, USB, 6.5 feet, Straight. RS-232 Cable, Str, 9 pin fem with PSU, 6.5 ft. Keyboard wedge Cable, Str, PS/2, Y Connection, 6.5 ft. 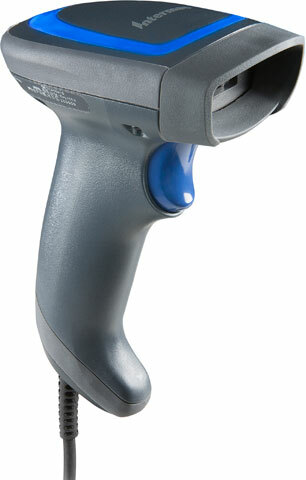 The Intermec SR31T2D-SUA001 is also known as Intermec Technologies	INT-SR31T2DSUA001	or SR31T2DSUA001	.